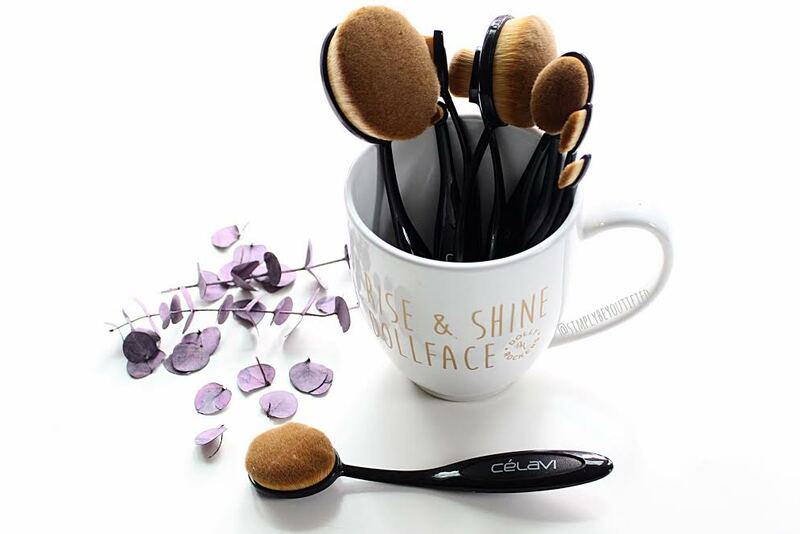 Oval makeup brushes have taken the beauty community by storm and revolutionized the way we apply makeup. They’re essentially the new, modern style of brushes that will more than likely become your new favorite tools. They contain incredibly soft, densely packed man-made fibers that allow for a more consistent, flawless application. 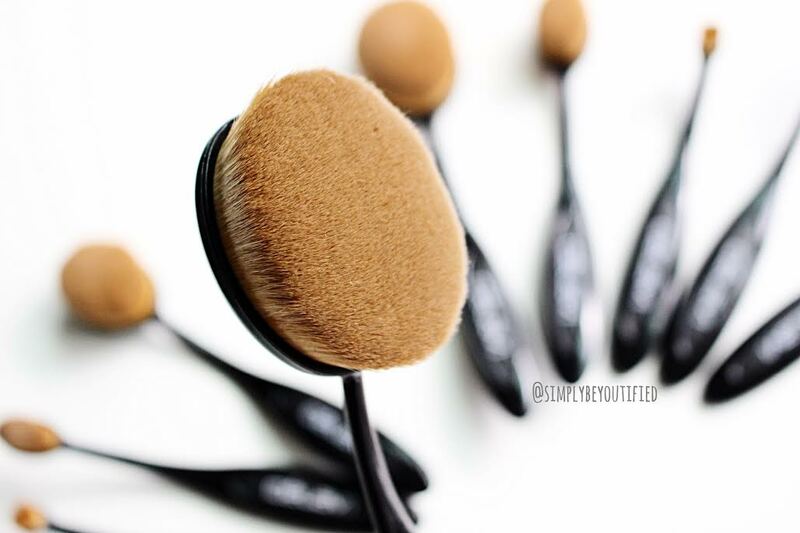 Unlike a traditional makeup brush, these brushes were designed for self-application and are incredibly easy to use. We can all thank Artis for starting this trend, but it didn’t take long for other companies to catch on and create their own collection for a fraction of the cost. After months of using the Artis Oval 6 & 8, I didn’t think I’d find any other makeup brushes that’d compare. I’ve seen various brands floating around on Instagram offering decent looking dupes, but wasn’t sure about the quality. 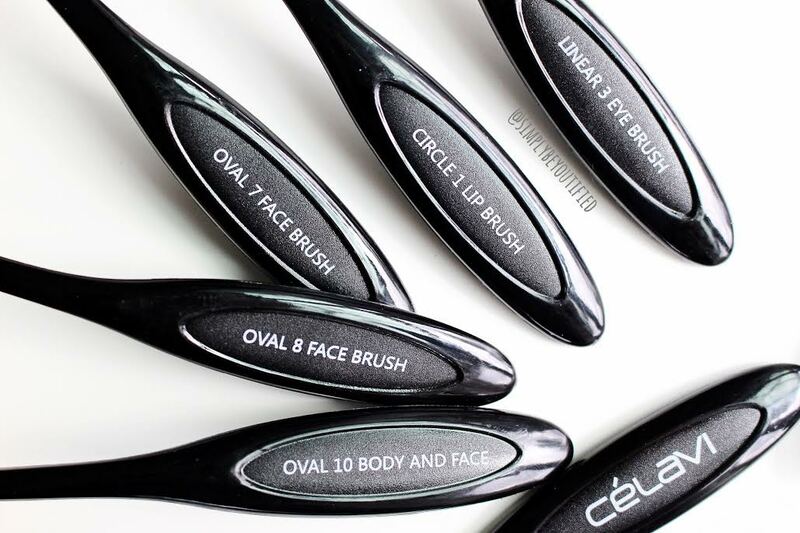 SO – if you’re intrigued by the Artis brush concept but aren’t able to splurge on a $350+ brush set, I highly recommend checking out the Celavi Cosmetics oval brush set. It contains 10 brushes for your face, eyes & lips for just $30! I can honestly say; I’m surprised at how much I love these & how great they are for the price. While it isn’t your crazy expensive luxurious brush set, it sure feels pretty close to it and is comparable to its higher end competitors. Every brush is labeled for its intended purpose taking all of the guess work out of it. 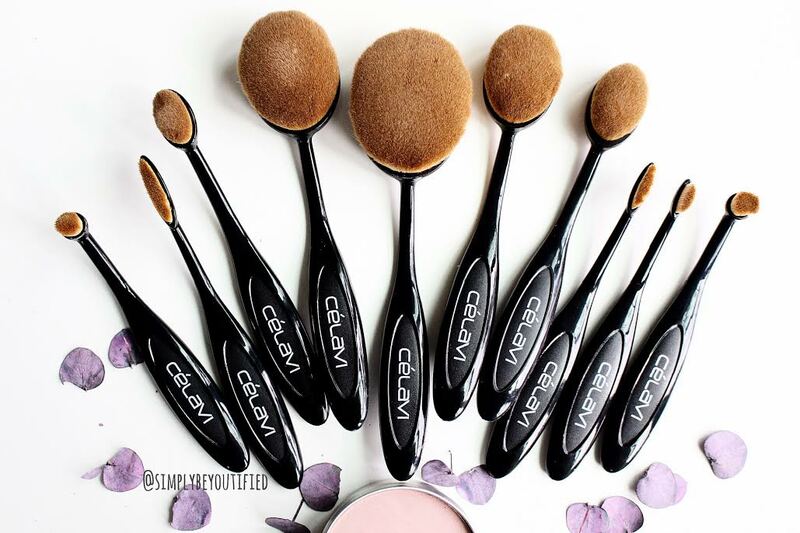 Most of the brushes are multifunctional and the larger ones can even be used to apply moisturizers or self-tanner. They’re sturdy, super soft and had very little fallout even after washing them really well. My most used brushes: Oval 10 for liquid foundation, Oval 7 + 8 for bronzer, blush or highlighter, and linear 1 for brows or a precise nose contour. Just an overall affordable, great set that won’t disappoint! Xo. 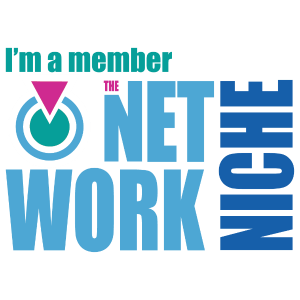 FYI * As always, my reviews are not paid and are based on my own opinion, personal use and results.